Physiotherapists are University trained rehabilitation professionals who assess and treat musculoskeletal (joint, bone, muscle, tendon, ligament, cartilage), cardiovascular (heart and circulation), and neurological (brain and nervous system) disorders. 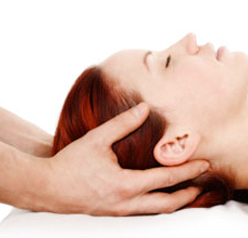 Massage Therapy is soft tissue manipulation providing a therapeutic response within muscles, joints, fascia, ligaments and tendons. It provides an alternative health option for all ages to help alleviate discomfort associated with everyday. 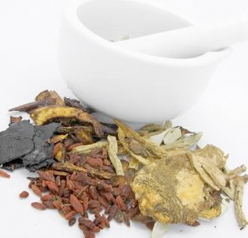 Traditional Chinese Medicine (TCM), a combination of Acupuncture and Chinese Herbal Medicine, has made great strides in the last fifteen years, and is growing in popularity throughout the world. 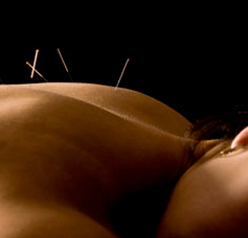 Acupuncture is an ancient healing art which many believe dates back to 407-310 B.C. It is a therapeutic method which uses the insertion of fine needles into specific points in the body to control pain and stimulate healing.